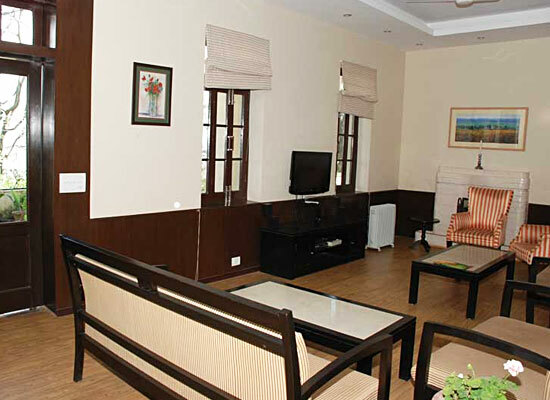 "A perfect holiday retreat for travelers on the lookout for enjoying the natural splendor of Himachal, Alasia Hotel in Kasauli serves as the perfect place to enjoy an excellent stay and personalized services at reasonable rates. 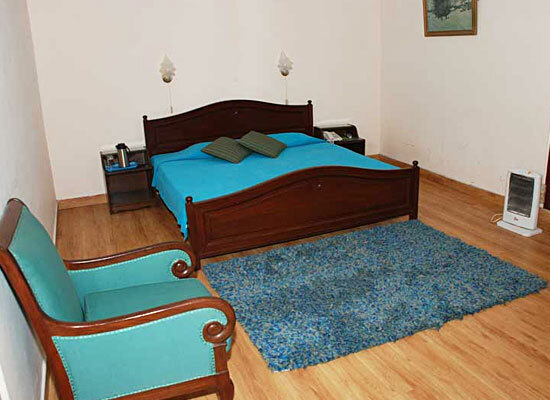 Placed in the Hill Cantonment of Kasauli, Hotel Alasia Kasauli lies in the midway of Chandigarh and Shimla. The history of Alasia dates back to 1873 when the property was constructed. Till 1930, it was used as a bank. In the year 1938, the propert0079 was purchased by C.J. Tidwell who converted it into a hotel on 4th November 1941. He named the hotel Alasia, after Pearl Alasia, his close associate and a businesswoman. Major and Mrs. Cosscrat managed the hotel till 1949 after which they returned to England. Then the hotel was managed by Major Robert Hotz and Mrs. Mary Hotz, between 1960 and 1966. Finally Hotz Hotels Pvt. Ltd. purchased this property. 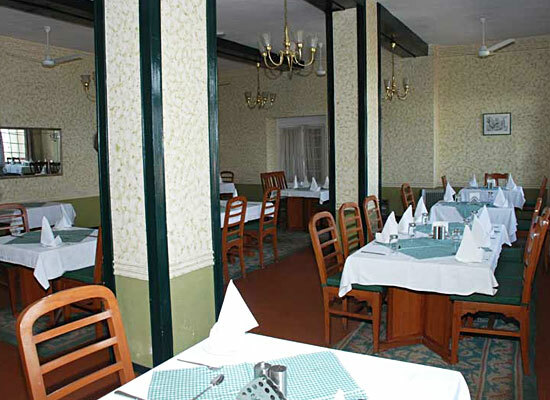 Thereafter, the hotel became quite popular for its wining and dining experiences. The hotel has also been the location of shooting of a number of films. Perfect for a family of four, the family suite consists of one daybed and a king-size double bed. The verandah comes with a separate sitting area where you can enjoy wonderful views. There is a private garden too. The suite also has a pantry for cooking. The luxury suites have two rooms. The room in the front is the sitting area that has a fireplace and a verandah with breathtaking mountain views. The suites feature a spacious bedroom that comes with all world-class comforts and an attached bathroom. 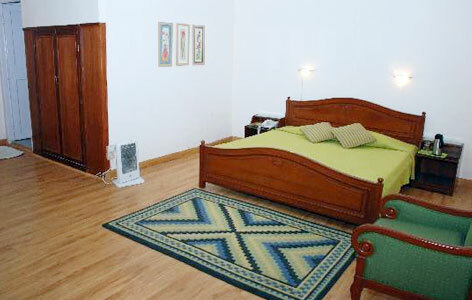 There is a television in sitting room as well as bedroom. Deluxe suites come with 2 rooms. Overlooking the mountain and the garden, the bedroom comes with a sitting area. Then, there is a room with a dresser and an extra bed. These suites are ideal for a family of four. Enjoy fine dining at the in-house multi-cuisine restaurant which serves a delectable array of Indian, Chinese and Continental cuisines, prepared by expert chefs. There is also a well stocked Bar, which serves a fine selection of drinks. The quaint little hill station of Kasauli in Himachal Pradesh still seems to live in a time warp that dwells in the 19th century. Lying at an altitude of 1951m, Kasauli has narrow roads, sliding up and down the hillside and offering panoramic vistas. A mixed forest of pine, oak and huge horse-chestnut surrounds the town. The colonial atmosphere of the town is underlined by stretch of cobbled roads, quaint shops, gabled houses and numerous gardens and orchards.